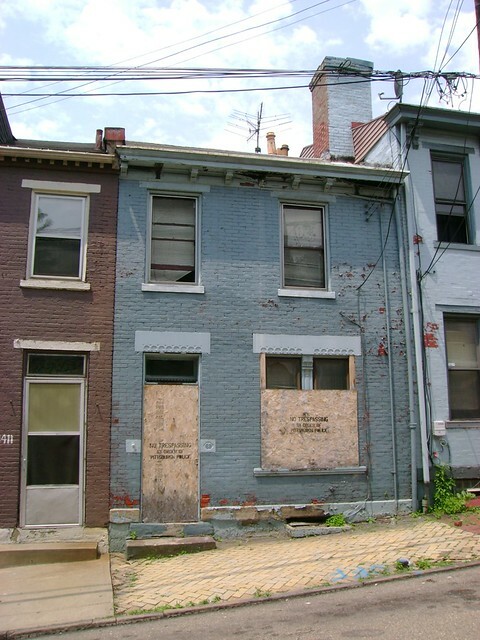 If you have been following the Boyle Street saga, you know that the city of Pittsburgh had planned to demolish three historic homes on the Central North Side Street. Unfortunately, 1417 Boyle St. has already been demolished. However, I am happy to report that the CNNC (Central North Side Neighborhood Council) has successfully halted demolition on the homes at 1423 and 1413 Boyle St. This is wonderful news. 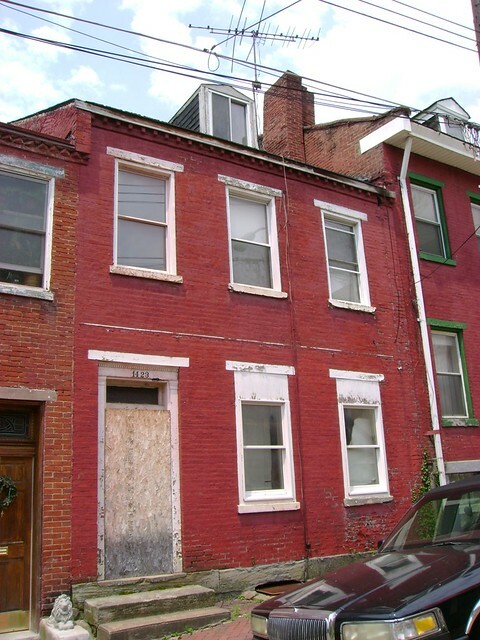 The next step is to find these historic homes new owners who can renovate them.